Torque Solution S2K Clutch Master Cylinder Adapter - Pann Auto Performance - San Diego largest aftermarket automotive performance parts - What do you drive? 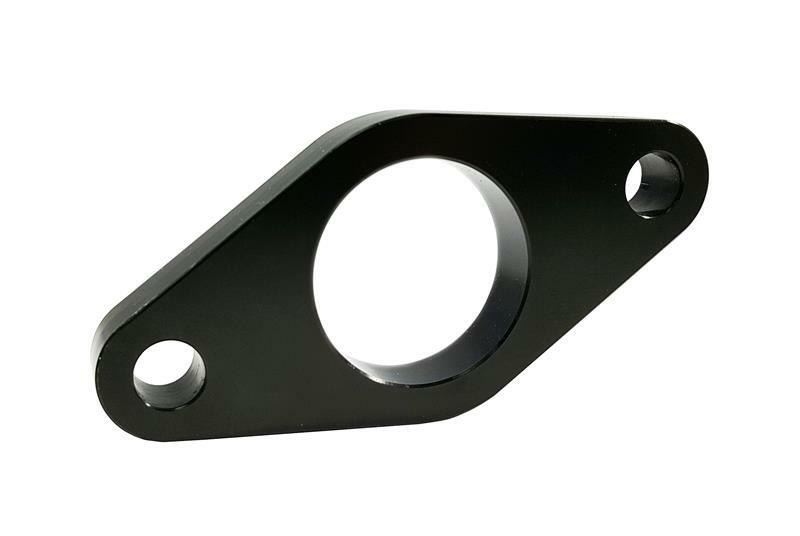 Torque Solution S2K Clutch Master Cylinder Adapter allows you to bolt directly install a clutch master cylinder from a S2K onto your Civic or Integra. Perfect for completely the wire tuck on your engine bay.